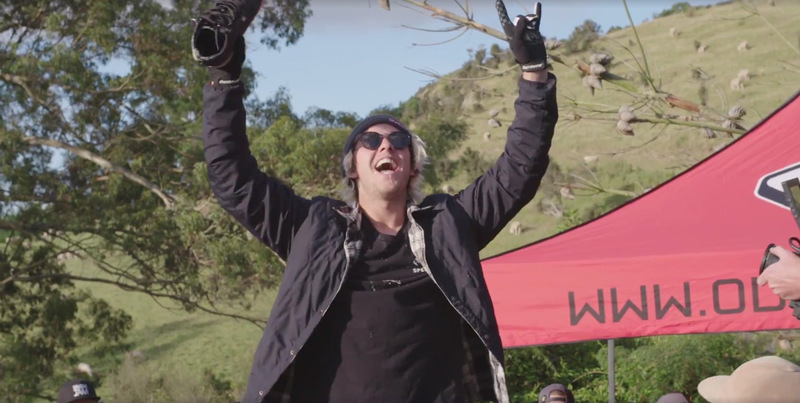 What do you get when you mix a bunch of rowdy two-wheel enthusiasts and a picturesque New Zealand farm? You get Farm Jam, of course. Since it’s inception a handful of years ago, Farm Jam has grown into one of the must-attend bucket-list event of the year. 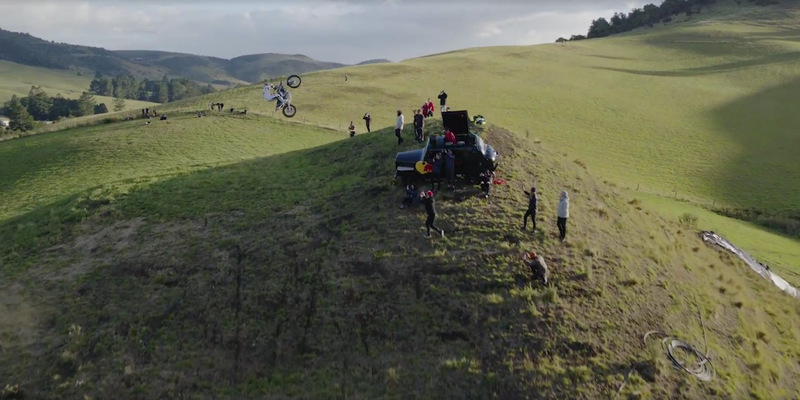 And featuring some of the top athletes in motocross, BMX, and mountain biking, you’re sure to see some of the most insane jump lines sprawled over the farmland. 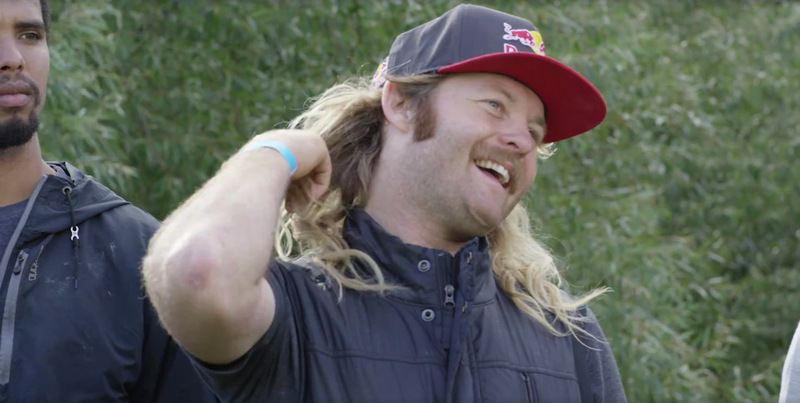 This year, not only did Fasthouse’s newest MTB crewmembers Tyler McCaul and Ryan “R-Dog” Howard attend, but Tyler Bereman make the trek down under to join in the fun. As is to be expected, the newly recruited Red Bull rider felt right at home on the huge hits, and perfectly manicured hip jumps. Click the IMAGE below to check out Red Bull’s recap of this year’s event. The BMX and MTB jumps were insane.